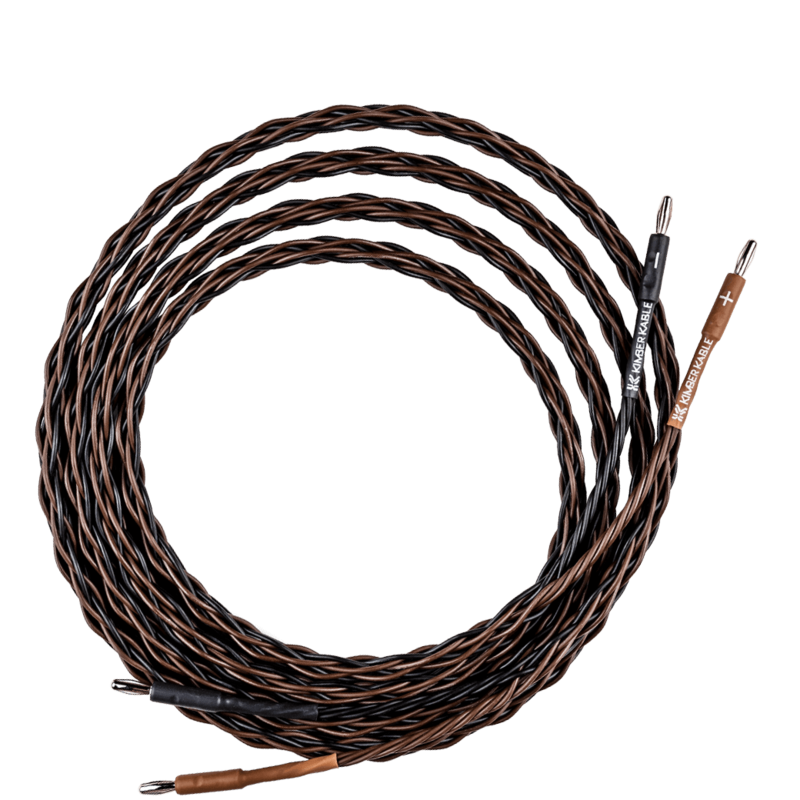 Made up of four 19AWG conductors insulated with virgin FEP dielectric. 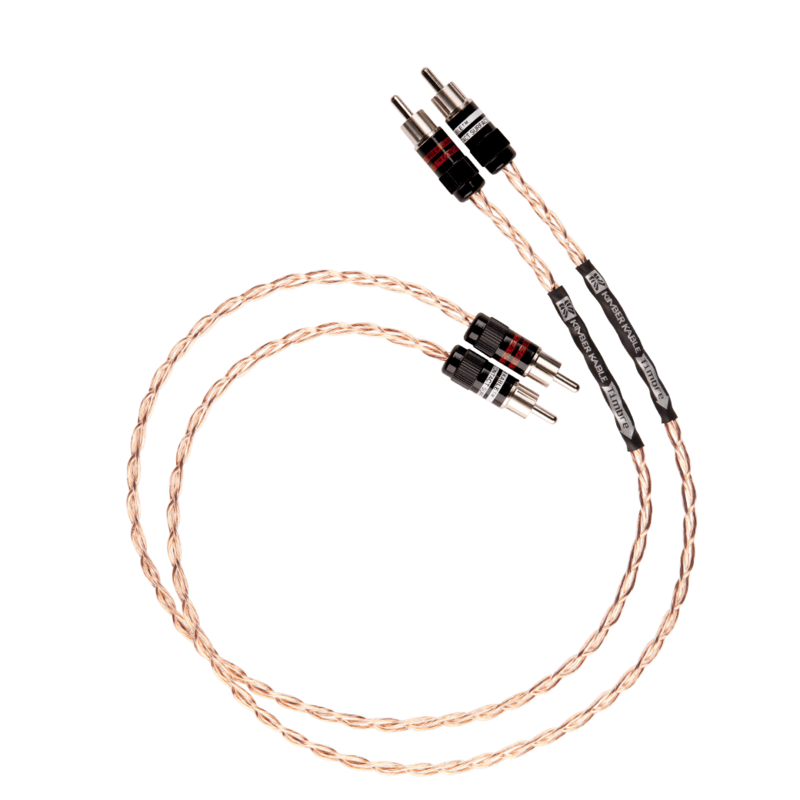 The HERO's four wire quadratic braid provides wide bandwidth and noise reduction without the use of shielding. 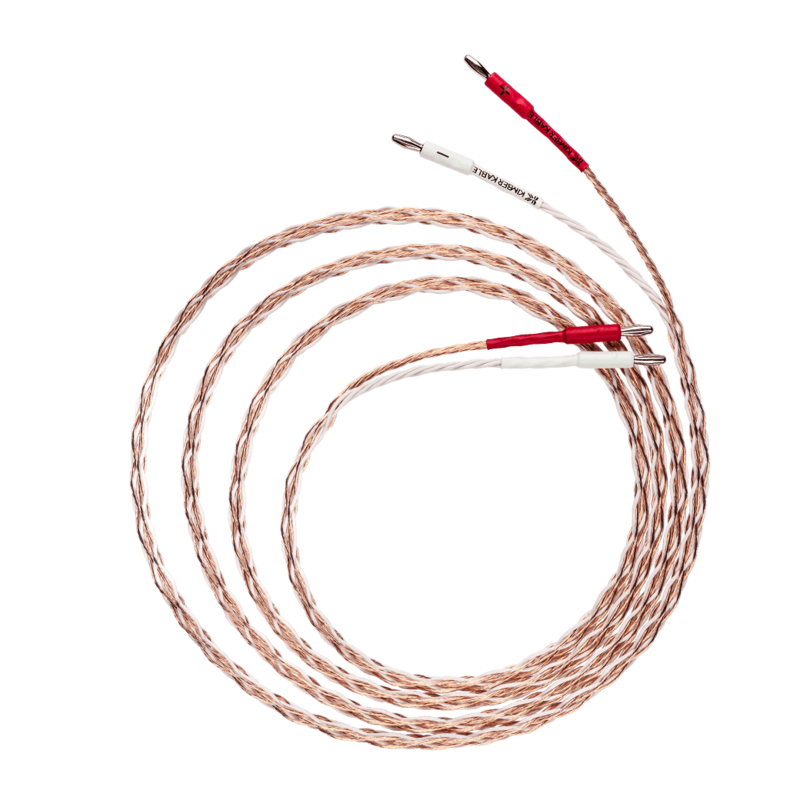 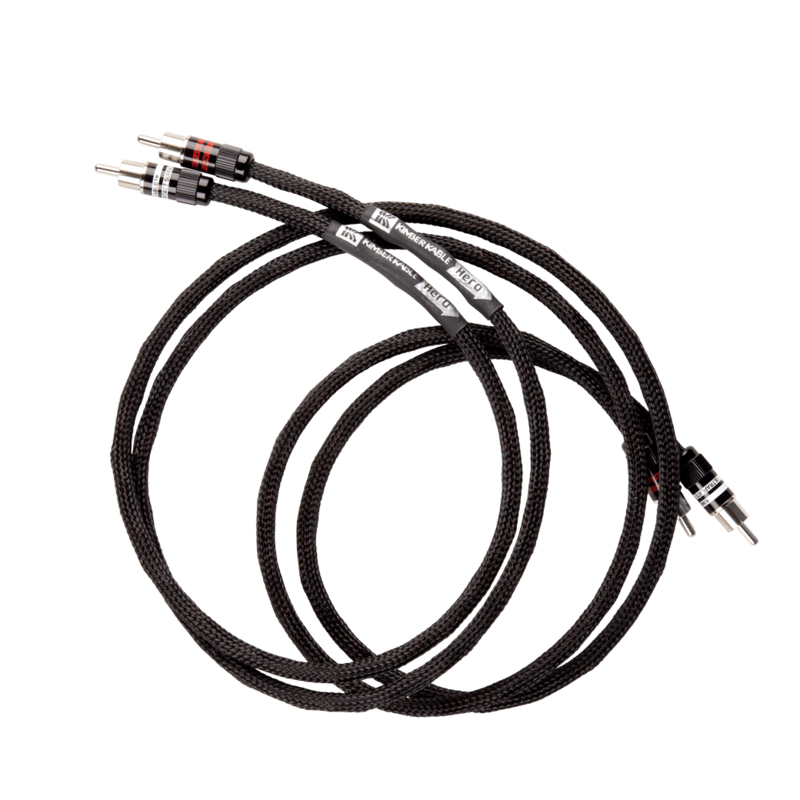 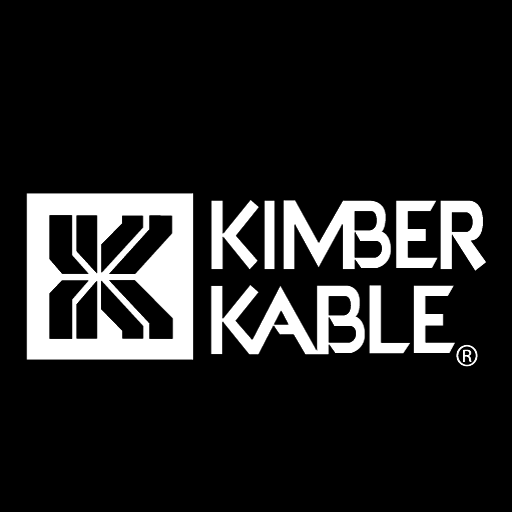 The four-wire braided geometry also produces ideal results when used in a balanced system with XLR connections for additional immunity to noise and signal degradation. 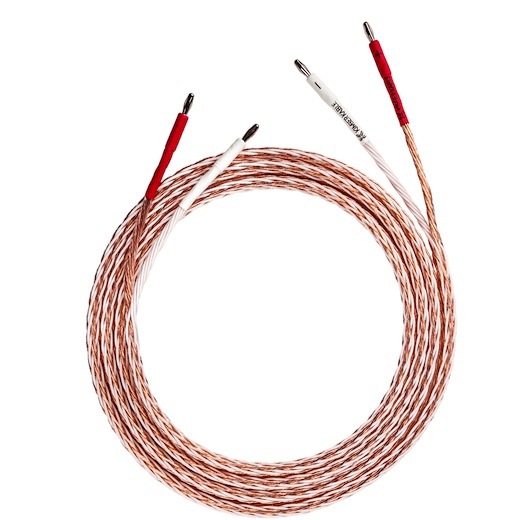 A balance between low capacitance and low to moderate series induction make HERO an ideal solution for low-level signals i.e interconnects.